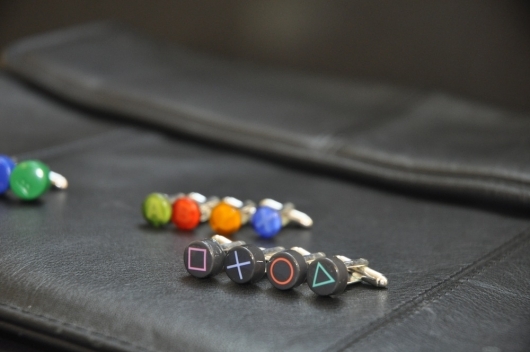 If you are in search of a cool last minute gift for Valentine’s Day or any occasion, these Playstation Button Cufflinks will be a big hit with the gamer, turned professional worker, in your life. 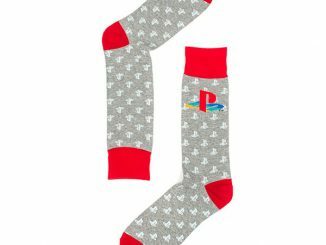 Made from defective PS2 controllers, the buttons are mounted on silver cuff link backings and come in sets of two (you may request which two.) 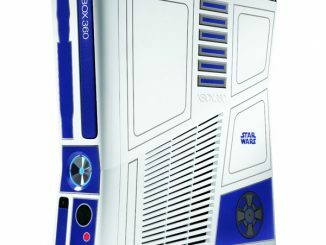 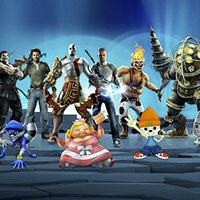 This is the perfect tribute to a gaming system that led to better things like the PS3 and Xbox 360. 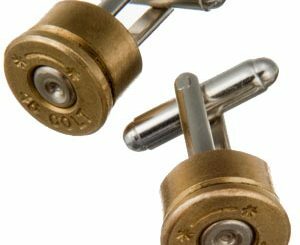 Bring back the memories and show some love for the PS2 with the Playstation Button Cufflinks available at Broodr for $7.99. 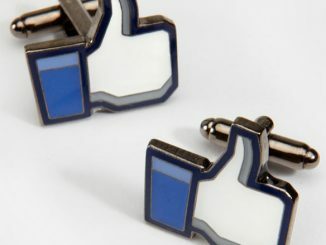 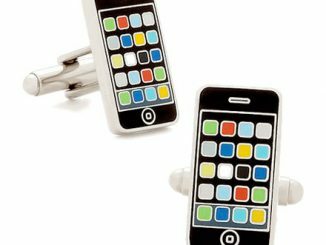 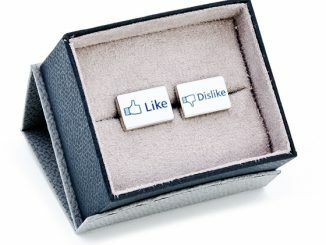 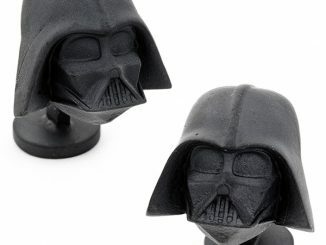 These cufflinks should definitely have been in the 10 Beautiful Geek Cufflinks list if they would have been around at the time of the writing.